He states that the "majority" of Irish people wanted to see a united Ireland. 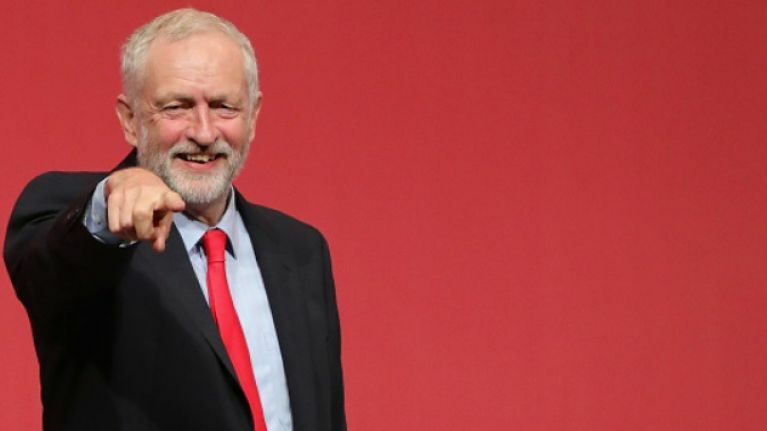 Labour leader Jeremy Corbyn has supported the possibility of a united Ireland, with a spokesman saying that the majority of people on the island had historically supported re-unification. Mr Corbyn is due to visit Northern Ireland this week and a spokesman said that he has always been of the view that a "majority" of people on the island wanted to see a united Ireland. 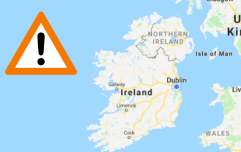 "Over the years he (Corbyn) has made his position clear that the majority of the people across the island of Ireland wanted to see that outcome [a united Ireland]," the spokesperson said. Regarding the possibility of reunification, the spokesperson added that this process could only happen with the consent of the Northern Irish people and via the political framework that was put in place through the Good Friday Agreement. As stated by the terms of the Good Friday Agreement, a united Ireland can only be brought about with the majority consent of the people in Northern Ireland and the Republic of Ireland. The statement adds: "But in the context of the Good Friday Agreement that can only come about through that constitutional process that is laid down in the agreement and Jeremy fully supports that." Regarding his visit to Northern Ireland, the Labour leader is due to speak at Queen's University in Belfast and he's expected to 'engage with all communities and people across Northern Ireland' regarding the peace process, Brexit and the immediate need to revive power sharing at Stormont. Regarding the prospect of a united Ireland, Corbyn's latest comments support previous ones that he made to the New Statesman when he said: "It’s an aspiration that I have always gone along with." In 1985, he also expressed his opposition to the Anglo Irish Agreement by saying “the agreement strengthens rather than weakens the border between the six and the 26 counties, and those of us who wish to see a united Ireland oppose the agreement for that reason”.